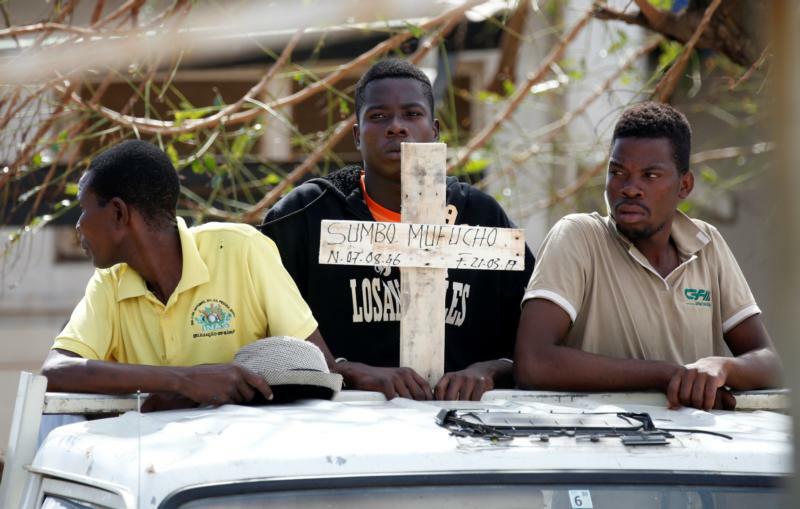 NAIROBI, Kenya (CNS) — More than 2 million people in Mozambique, Zimbabwe and Malawi have been affected by a cyclone that has killed more than 700 people, with hundreds still missing in Mozambique and Zimbabwe. The floods it caused “have wiped out entire villages” and roads; hospitals and schools have been destroyed, Father Orobator said on the website of the Jesuits in the Zimbabwe-Mozambique province. “While the poor are the least responsible for global warming and environmental degradation, it is them who bear the brunt of its effects,” Father Orobator said.